Never lose your pick again! 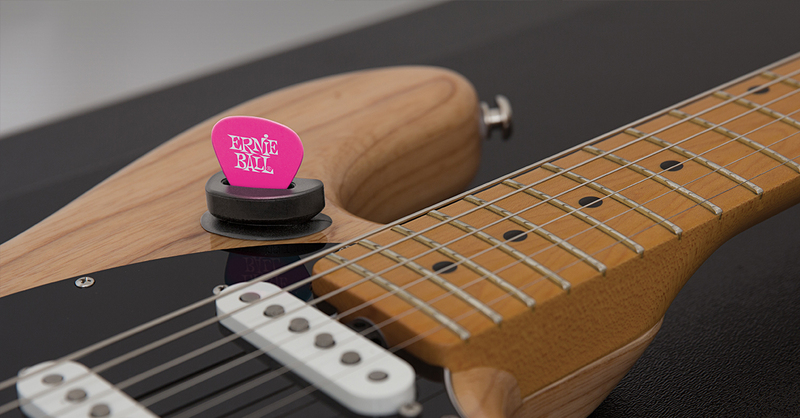 Our Ernie Ball Pick Buddy is an adhesive-free compact thermoplastic holder that keeps your pick close at hand! It’s great for musicians who combine various finger-style / plectrum techniques on bass or guitar.